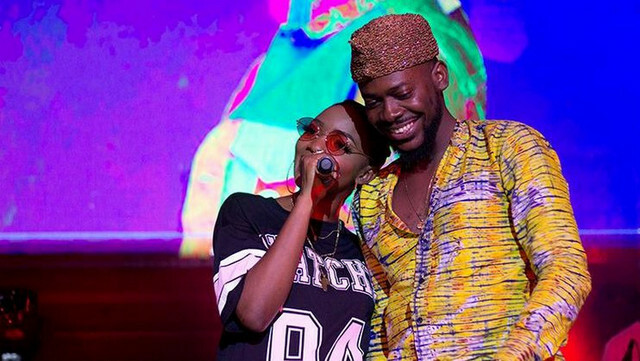 Singers, Adekunle Gold and Simi are reportedly set to wed three weeks after their secret wedding introduction in Lagos. The love birds had their ‘secret wedding introduction’ recently. The gist which is currently trending on various social media platforms on Wednesday has it that the event will kick-off with the traditional marriage. While their white wedding has been scheduled to hold on Jan. 10, with only 300 lucky invited guests billed to witness the epoch making event at Ilashe Beach.